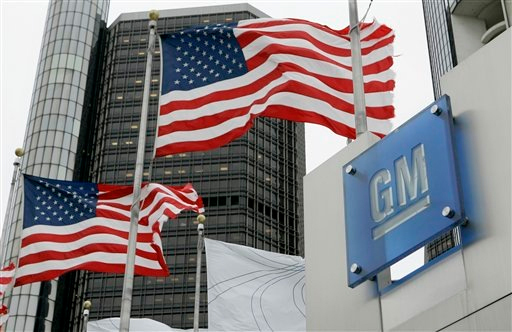 General Motors is moving closer to terminating the term “Government Motors” as they filed plans to go public and begin selling common shares as soon as this Fall. As you already know, GM has resurrected from bankruptcy and has come out a leaner company posting profits again. GM hopes to raise up to $16 billion in the stock sale which would be among the largest public offerings in history. 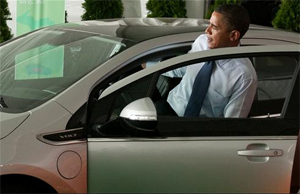 The IPO will generally pay taxpayers back (recover from the 61% stake in GM) for the supplied bailout money. After the (stock) sell takes place, the government’s stake in GM would be expected to be below 50%. 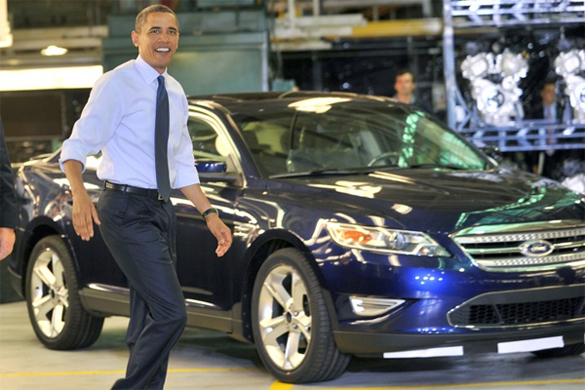 This comes as good news as yet another American automotive company is emerging from the doom and gloom of last year. For more in-depth information, please visit the source at Autonews.com (Subscription req. ).